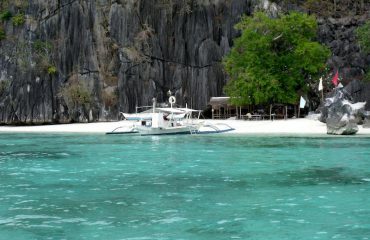 All about the Coron Tour with Private Boat. 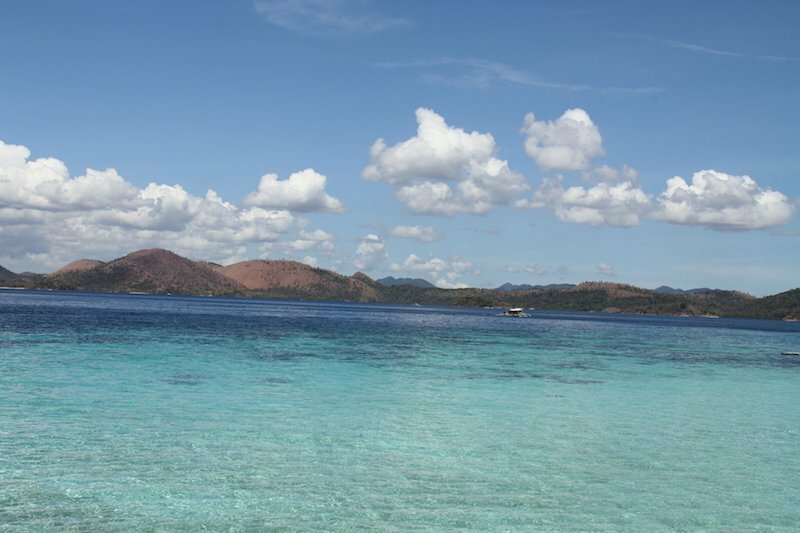 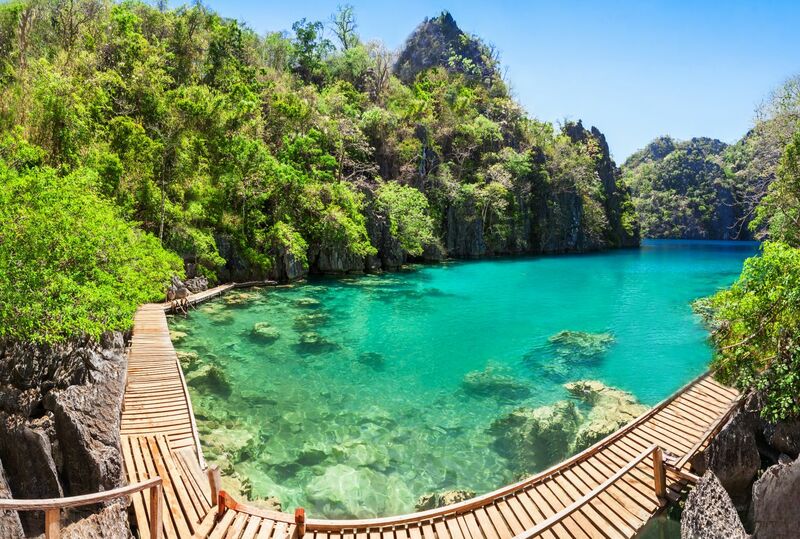 This private day trip is surely one of the best ways to enjoy Coron Island. With your own private guide and private boat, you’ll discover the most scenic locations such as Kayangan Lake, Twin Lagoon, Banol Beach, Atwayan Beach, Beach 91, Siete Pecados, Skeleton Wreck and Cyc Beach. You can follow the standard itinerary or you can pick only two or three places to visit over the day, then explore at your own pace with a private boat and private tour guide. 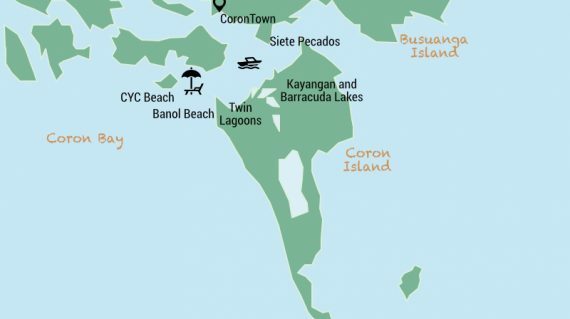 This Private tour of Coron is ideal for those who enjoy a degree of independence and flexibility. 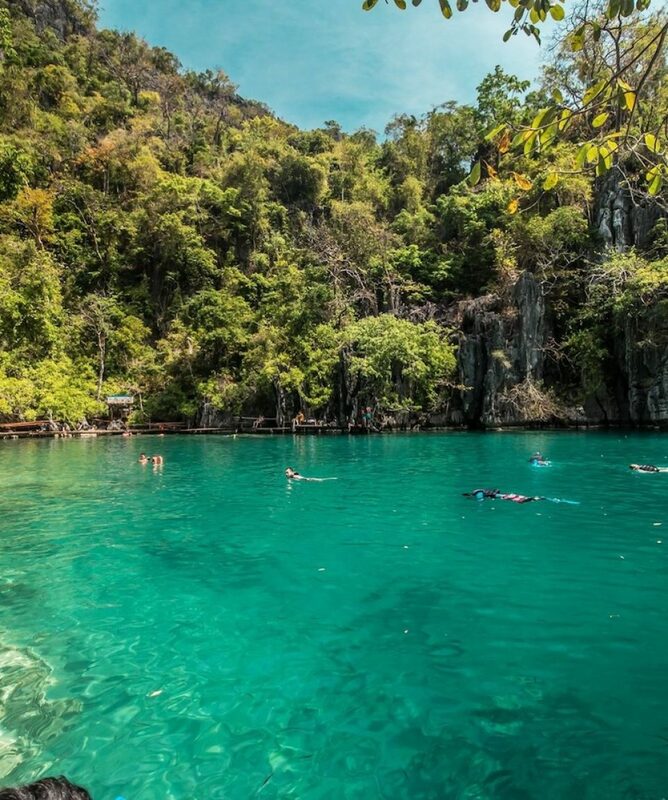 Barracuda Lake (optional at surcharge) is a famous dive spot with its turquoise colored freshwater lake that is fed by a hot spring and channels connecting it to the sea which brings sea water into it. 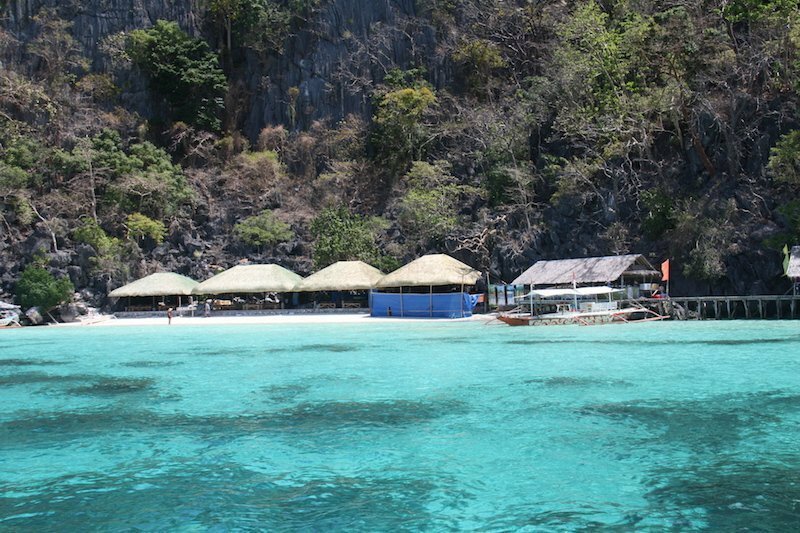 Atwayan Beach is a small strip of beach with native huts. 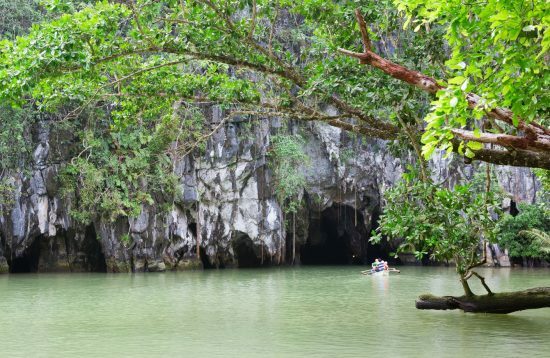 The beach has towering limestone cliffs and super clear and clean water. 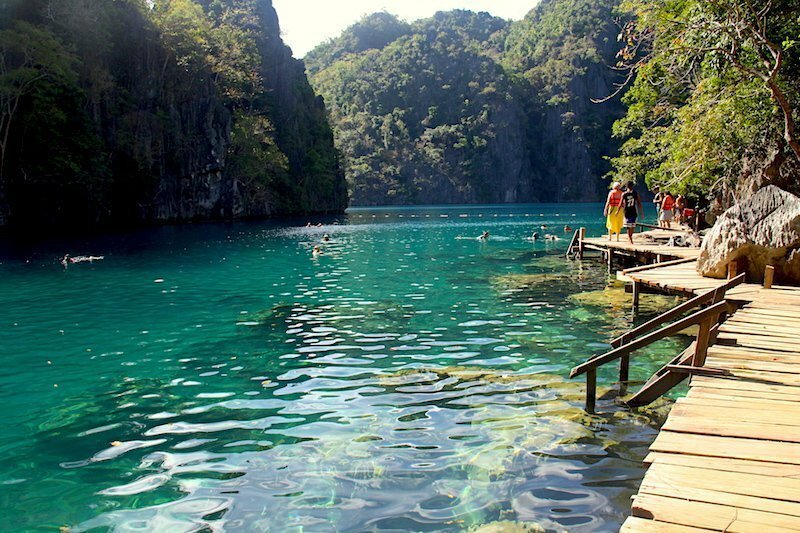 It’s a good spot for lunch and it’s good for swimming. 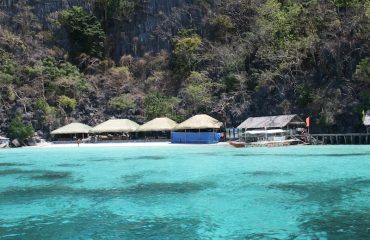 Meet at your hotel in Coron and depart for Coron Island full day with a private boat. 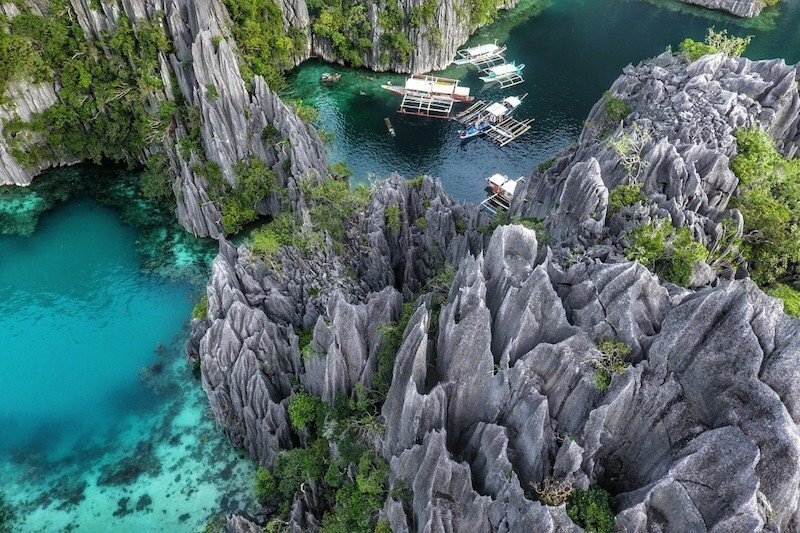 With this tour you will visit some of the most scenic attractions in Coron Island: Kayangan Lake, Twin Lagoon, Banol Beach, Atwayan Beach, Beach 91, Siete Pecados, Skeleton Wreck and Cyc Beach. 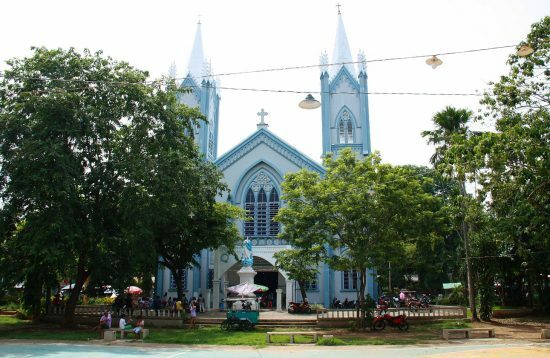 After the tour return to Coron town and transfer to your hotel. 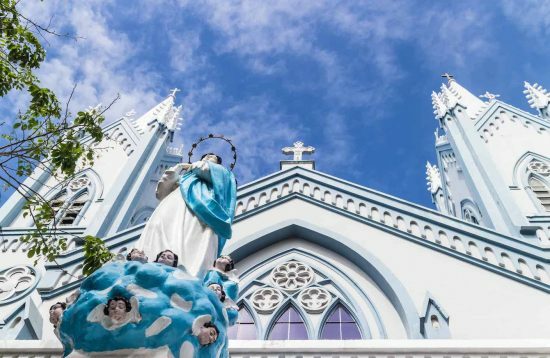 What happens in the event of bad weather? 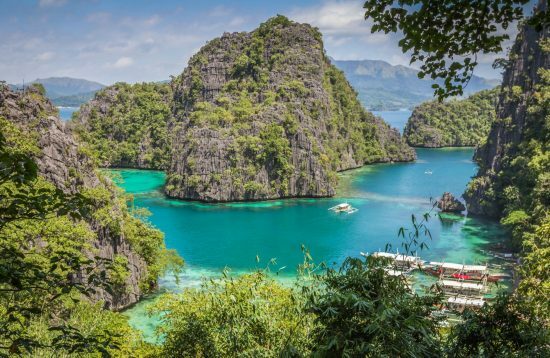 Can I cancel or amend my booking?I don’t have Paypal account, can I pay with credit card?